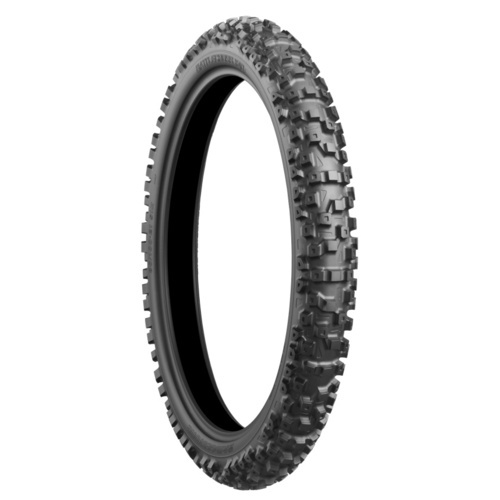 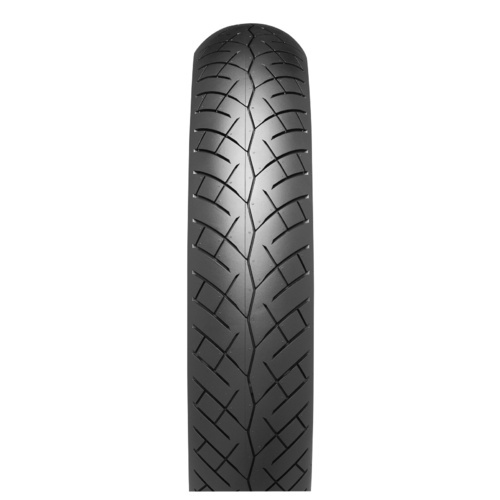 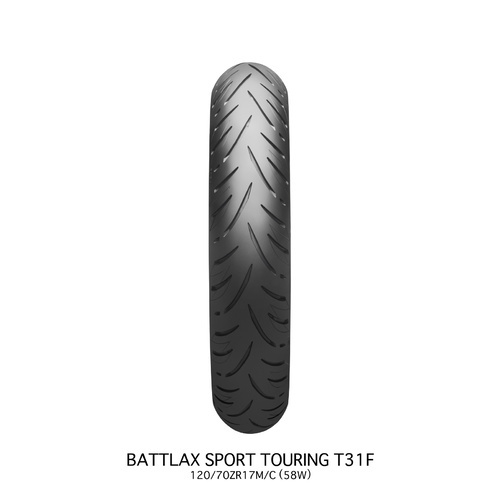 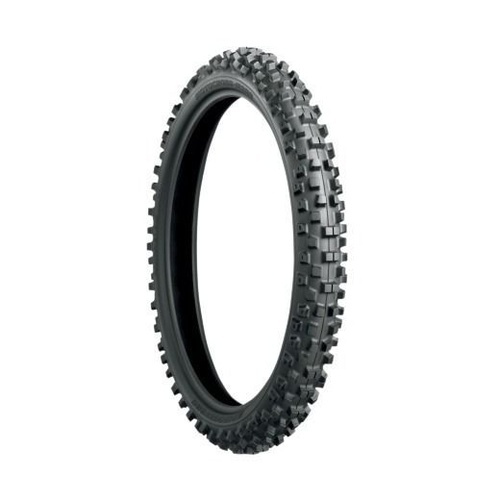 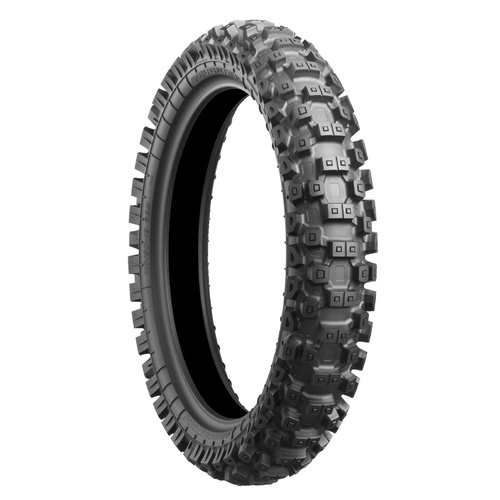 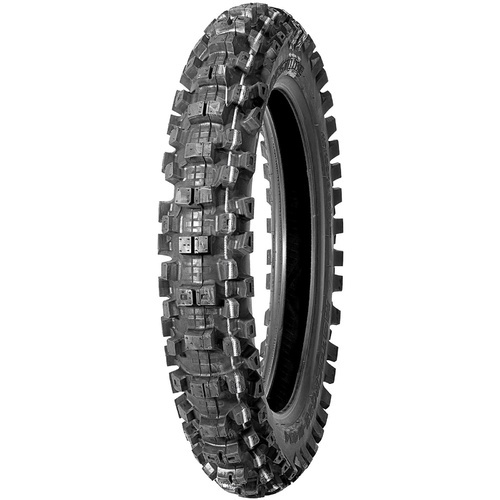 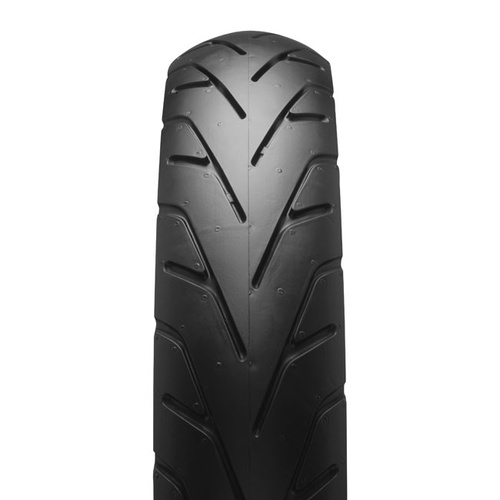 BATTLAX BT-45 is a sports & touring type tyre offered in both H and V speed ratings. 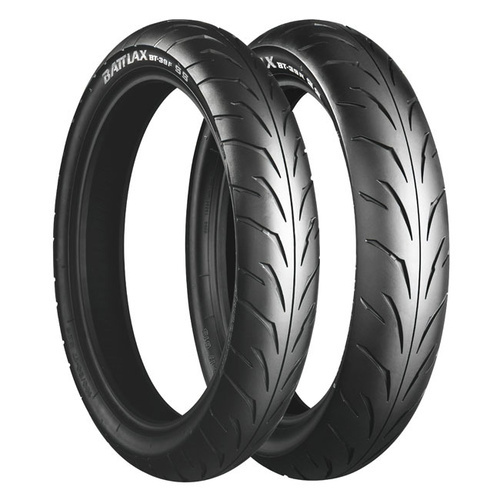 BATTLAX BT-45 gives all-round street performance, with emphasis on riding comfort, long mileage and wet performance. 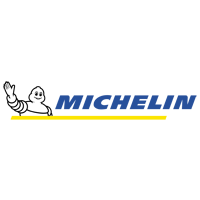 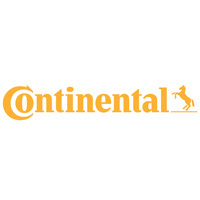 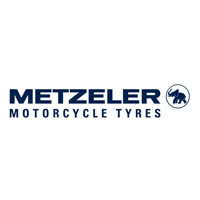 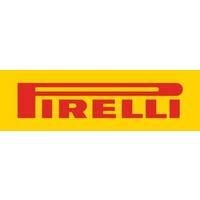 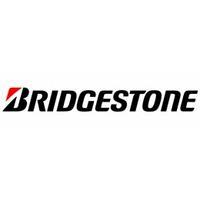 All designed incorporating the latest tyre developing technologies of Bridgestone. 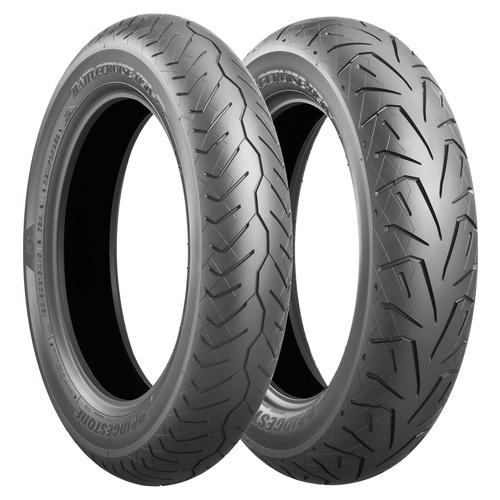 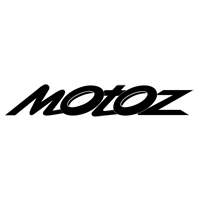 The rear BT45 features Bridgestone's unique Straight And Cornering Technology (SACT) which delivers these long wearing characteristics by using a process called Dual Compound Construction.